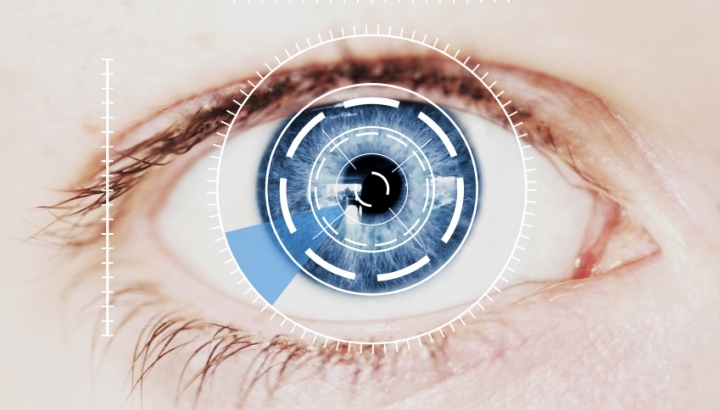 Biometric recognition has started to become an increasing part of our smartphone as the day passes. Only a couple of years back, security on your device was limited to pass codes. But now, nearly all mainstream devices come with fingerprint recognition on board, making access to all of their contents a little bit more difficult. All except the LG G4 of course. But LG might be looking to catch up next year – with a biometric system of its own. Even though nearly all of its competitors in the flagship smartphone world chose to equip their devices with fingerprint sensor, LG chose not to, drawing the manufacturer criticism from several quarters. Now, a report out of Korea claims that LG might be looking to make up big on this omission next year. The company is rumored to use an iris scanning module from South Korean manufacturer IRIENCE, which has developed such a technology. IRIENCE’s technology is now speculated to be a part of LG’s flagship smartphone releases for the first half of next year. But before you get your hopes up, the company’s technology for Iris scanning is not completely developed as of now. The same source goes on to elaborate that while IRIENCE does possess the hardware capabilities, the manufacturer still has several kinks to iron out on the software side of things. This is expected to take it around two to three months. This still leaves plenty of time for LG to integrate this technology on its next flagship device however. And we should also expect Samsung, Apple and the rest to start taking a look into this, if they haven’t already. Who knows, we might be using our eyes to unlock our smartphones pretty soon, rather than our fingers. Thoughts? Let us know what you think in the comments section. The post LG Looking To Have Big Iris Scanning Plans For Next Year’s LG G5 by Ramish Zafar appeared first on WCCFtech. Next article15 Must Have Student Kitchen Gadgets.